At this time of high acceleration the light body has also accelerated in it’s transformation from the HUman Body. The light body forms through the sacred heart. The beginning phase of the light body formation starts with the opening of the Heart chakra. As it opens it then works to open even wider to let more LOVE in which then builds up to allow more LIGHT to develop inside of it. As more light permeates the Divine Heart, more compassion for all sentient beings develops and takes hold. 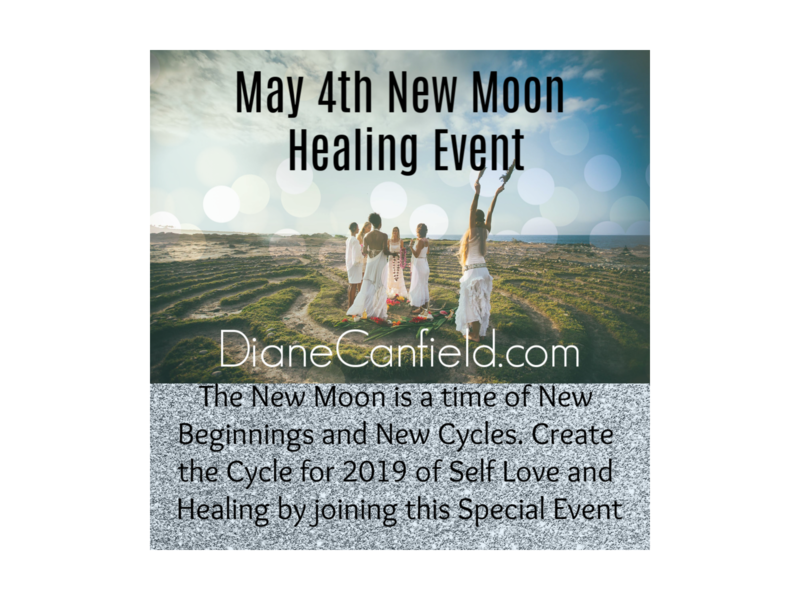 This can also be referred to as activation of the Divine Feminine. The Divine feminine exists in all beings. The Divine Feminine’s main function is through the Heart and Heart chakra. The opening of this energy center provides more love, compassion and connection with all things to take place. This is the connection of Source, through Creation. As the Divine Feminine is the Divine Consciousness that creates and maintains life. Through this sacred connection lies the connection to the Entire Universe and all of Reality. My own heart chakra was fully activated in 2012 on 12/12 through a Psychic Clairvoyant experience. As I was sitting on my couch in the living room of my house I noticed a white flash coming in through the window. This white flash then turned into a white dagger piercing my heart center to fully open it up. As it struck me I had incredible pain and slumped to the side for a few minutes. I was trying to compose myself to tune into what had just happened. After a short time the pain was gone and I felt refreshed and more energized. I was told by my team in the higher realms, this was the Divine Source dagger opening up my heart chakra fully to be able to teach about Ascension and the Ascension process. All of my experiences are very dramatic through Psychic Clairvoyance. This is how I chose to experience this lifetime. High heart pain has been a common ascension symptom and an uncomfortable feeling. This is an indication of the Heart expanding to bring in more love and light and to start the Light body transformation process through the opening of the heart chakra. As each chakra opens, the Heart chakra expands even more, allowing in even more light and love. All systems are connected to the Heart Chakra as this is the foundation of the light body formation. Higher Realm Activations have come in recently to continue to build the light body. When you feel these you will be uplifted into the higher states of Bliss. For those that experience bliss this is the feeling of the 5D through 12D states of existence.The feeling is a complete oneness with the Divine Source. These times of experiencing this bliss is happening more frequently now than ever. If you have not felt it, work on keeping your vibration high at all times. Do not listen to the news, do not get involved in politics ( everything is going according to Divine plan now, we no longer need to be involved ) and stay away from anything main stream media since this is not aligned with Truth. Try to unplug from the 3D world as much as possible, this will help to raise your vibration. As the Human species evolve into the light body, they will have more access to the Animal and Fairy Kingdoms which have recently evolved to the next level also. You may have felt this the last 6 months. as I have talked about it before in my articles. You may, now more than ever before, be able to tune into your pet or even an animal you see a picture of. 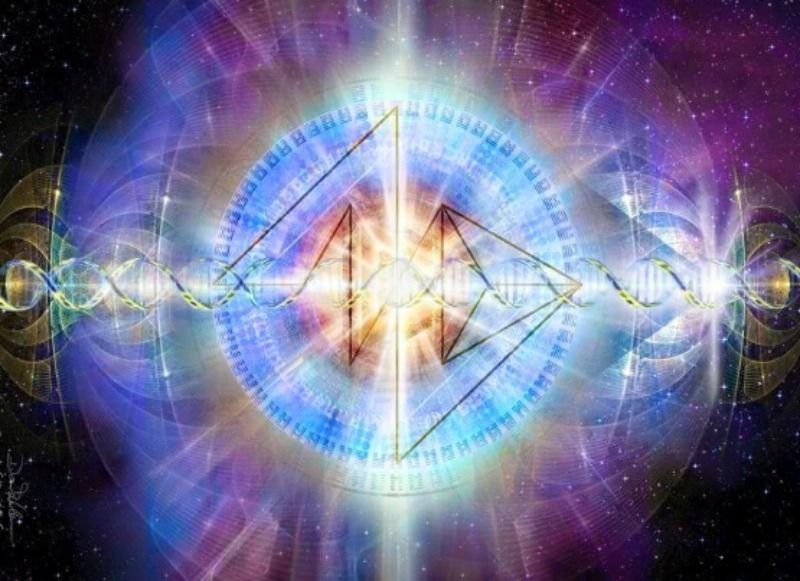 This is happening as we moved into higher dimensions, we now see the connections between all of life. As you look into your pets eyes, you will feel more than ever before. You will feel the special consciousness that they are and have an over whelming feeling of protection for them. We have all had this feeling towards our pets but not this is at a much higher level of awareness. As a compassionate caretaker of animals myself, I have known since childhood they were special and to be handled with care. They are the carriers of unconditional love and the teacher of this to humans in this realm. You may also want to become a vegan or vegetarian. This is happening spontaneously for many as I have talked about in the last few articles I have written. When it happens you will know it and it is not something that can be forced, either you will feel it or not. There is a higher state of consciousness reached when this happens. It will eventually happen for everyone. The fairy kingdoms have also opened and come into the forefront now with the building of the light body. They are actively working along side HUmans. 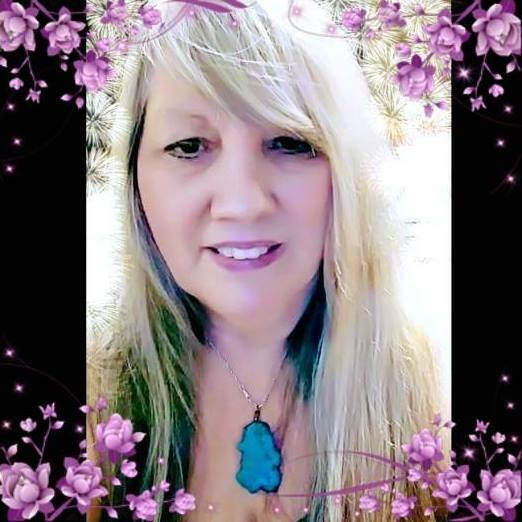 In many of my client sessions I now see the fairy connections to many of my clients. I see the fairy realms working with them and working to uplift humanity as a whole. It’s very exciting when I am tuning into clients and keep seeing the fairy realm appearing in their energy field. As the light body builds, through the Heart chakra this activates more Compassion, more Love and more Light for the recipient to be able to hold. As the light increases in each Human we come closer to the higher realms, as the higher realms are all LIGHT. There is no darkness and no duality there. In order to hold more Light, work to delete all the darkness from your being. Do not embrace it, transmute it instead into Light through healing of all dark and unhealed aspects of yourself. Look for TRUTH as this holds the highest amount of Light and this is how we connect with the Creator of All That Is. It is through the Light Body that we will expand into the 5th dimension and beyond. It is through Truth, Compassion and Love that this expansion will take place. It is through the Heart Center, the Heart Chakra that this is all possible. It is through the Heart Center that the Divine Feminine emerges to Transform this world into the New Earth. December dates coming up : I will be talking more about these in the days to come. Work to open your heart chakra on this Sacred Day and to Heal any left over wounds from the past.